CLARE KILNER began her career as a Stage Manager in the British theatre scene. She made a short film applied and was rejected from several UK film schools – made another film and then got into the Royal College of Art in London. 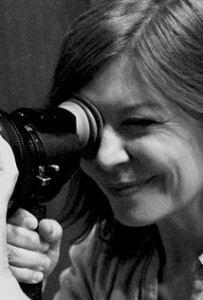 After her first feature film Janice Beard (1999) appeared at the Cannes market she secured American representation with the Gersh Agency and went on to direct features in Hollywood.